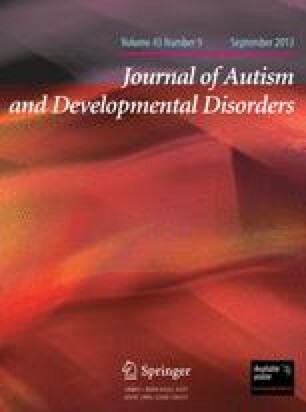 This study examined the frequency and cognitive correlates of enlarged head circumference in a sample of 63 children with autism between the ages of 4 and 14. Consistent with prior evidence, macrocephaly occurred at a significantly higher frequency than in a normal reference sample. Head circumference was not associated with language or executive functioning, nor was it related to verbal or nonverbal IQ. Head circumference was, however, correlated with discrepancies between verbal and nonverbal IQ scores, independent of absolute level of verbal ability. Children with discrepantly high nonverbal abilities had a mean standardized head circumference that was more than 1 SD greater than in the reference sample, and that was significantly greater than in autistic children with a relative verbal advantage or no discrepancy in cognitive abilities, for whom mean head circumference was within normal limits. This convergence of physical and cognitive features suggests a possible etiologically significant subtype of autism.